“I am going to make sure we teach him manners and to not talk down to people. I’m terrible at discipline but that’s all basic stuff. And the first thing I said to Lauren is we’ll teach him to always be kind to animals. The music mogul also hasn’t ruled out expanding his family with girlfriend Lauren Silverman – who already has son Adam from a previous relationship. Source: The Daily Mirror. 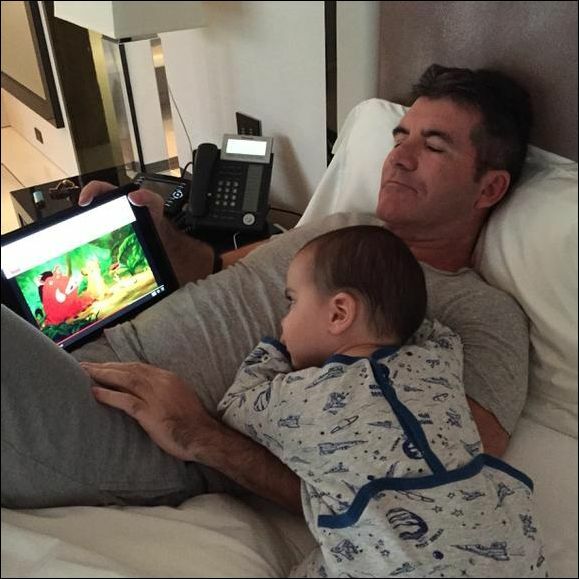 Photo: Simon Cowell Twitter.